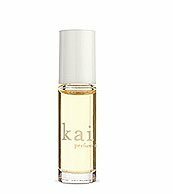 What are the best perfume oils? These beauty products are what women would use if they want to smell great, but without applying an alcohol-base perfume. Oil perfumes last because they stick to your skin. They also do not irritate sensitive skin. Users can also rely on them because they don’t fade away fast, allowing them to reveal their personalities with the scent they love. Keep reading for the top picks of perfume oils that you may want to consider for yourself. It is pure perfume oil, which is a combination of a sensual and sweet scent because it has a combination of sandalwood notes and violets. You can use it day, night, or anytime in between. This roll-on perfume oil has notes of what many would call a delightful blend of tropical gardenia and white exotic flowers that has a lasting, yet not overpowering fragrance. 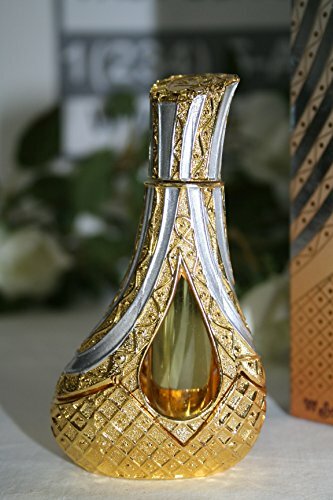 If you’re looking to smell sensual all day in the office or business but don’t want it be too over-powering, you will love this Arabian perfume oil, which has a nighttime scent that will catch people’s attention. The product has sandalwood, bergamot and amber, along with other scents, such as floral notes and rose. It is not only with rose concentration, but also with gardenia and white floral notes. It has a vibrant and fresh scent perfect for women who love a floral fragrance all day. Are you a coconut oil scent fan? You may want to try the pure coconut rollerball that will keep you smelling good all day long. Just apply it behind your ears and on your wrists for that long lasting scent. 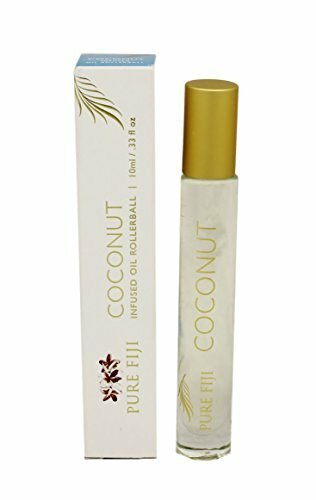 Pure Fiji Coconut Infused Oil Rollerball, 0.33 oz. The layering oil is by a reputable brand in the fragrance oil category. 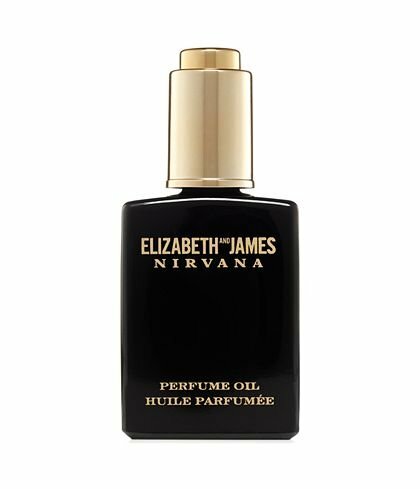 This particular offering is of three layering oils, namely Rose Twist, Musk Twist, and Jasmine Twist. You can use it if you’re looking to change your classic fragrance by just dropping your choice of perfume oils onto your pulse point. 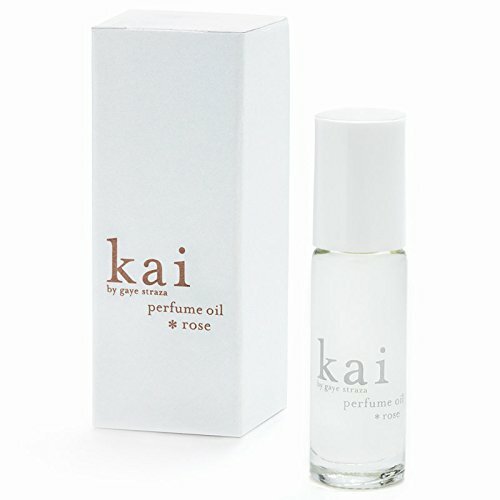 This fragrance oil is loaded with fine rose fragrances, including rose and Turkish rose. Women who want a floral fix on a daily basis will love it. 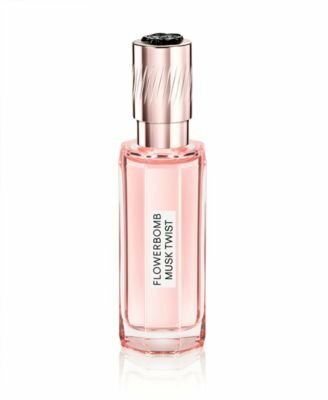 This signature Jurlique fragrance captures the essence of the world's finest Rose Oils and the purity of Jurlique's very own organically grown Rosa Gallica in a sleek, pop-in your purse sized bottle. Alluring, feminine, floral and modern. Apply these perfume oils and smell great all day long. Perfume oils don’t fade, but they stay on the skin. They’re also more affordable because just a little will go a long, long way. Which among these best perfume oils have you tried? Share your feedback with the community. Finally, spread the word and tell your friends about them on social media today!